The Longridge Tiger Wooden Long Tees look great painted to imitate a tiger's skin. These long tees are made of wood. They are supplied in a 30-piece pack. for submitting product information about Longridge Tiger Wooden Long Tees (30 Pcs) We aim to answer all questions within 2-3 days. 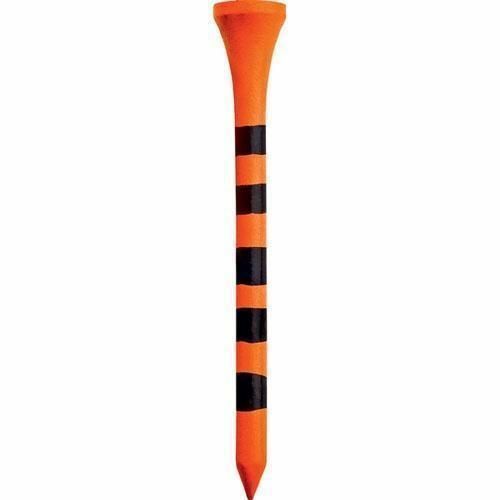 for submitting product information about Longridge Tiger Wooden Long Tees (30 Pcs). We aim to answer all questions within 2-3 days. If you provided your name and email address, we will email you as soon as the answer is published. 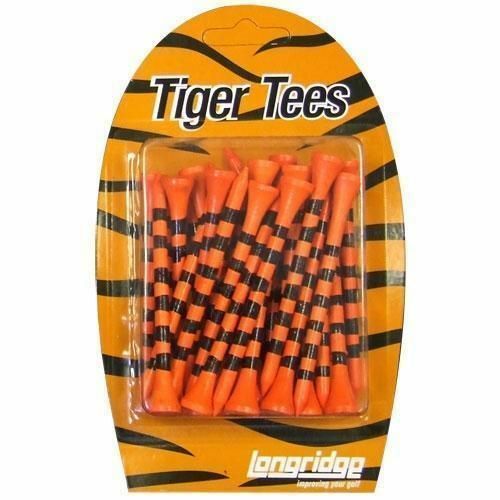 for submitting product review about Longridge Tiger Wooden Long Tees (30 Pcs).